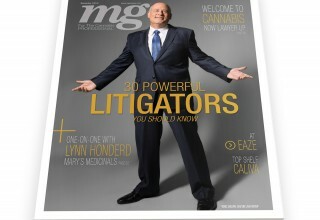 LOS ANGELES, November 8, 2018	(Newswire.com) - ​​mg Magazine, the leading national cannabis business publication, recognizes 30 leading cannabis litigators in their November 2018 issue. Good legal representation is imperative in any industry, but especially so in cannabis. While 30 U.S. states and the District of Columbia have legalized the substance, laws and regulations governing use differ by state and are in constant flux. In addition, marijuana remains prohibited by the federal government. 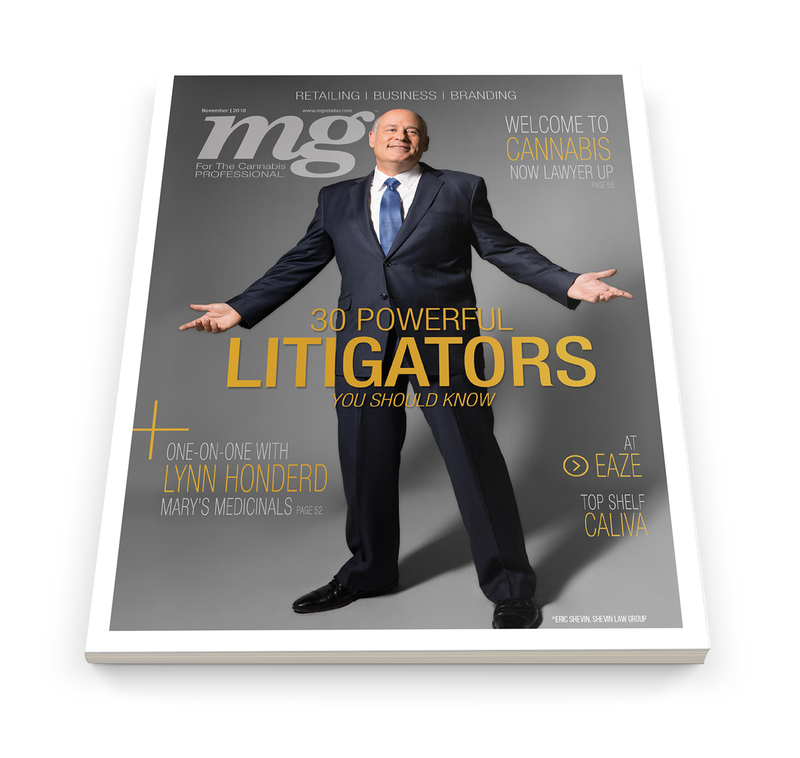 Effective litigation in such circumstances is complex and time-consuming, making mg’s litigator lowdown an essential resource for all businesses operating in the cannabis space. 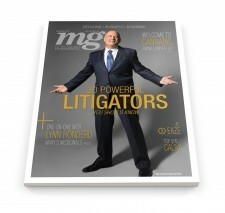 The final selection of 30 litigators resulted from an exhaustive and rigorous process involving extensive research and a confidential peer review of more than 200 attorneys across the U.S. None of the listings were bought or related to advertising in any way, making mg Magazine’s 30 Powerful Litigators list an honor in the truest sense. mg’s November issue can be found at select Barnes & Noble retailers, or by calling (310) 421-1860.
mg is the leading national trade media organization for the legal cannabis industry. Referred to as “weed’s hybrid of Forbes and Inc.,” mg covers the brands and businesses driving unprecedented growth in the retail market sector. Visit www.mgRetailer.com. mg is a division of CANN Media Group, which also publishes the trade journal CBD Today and a variety of supplemental issues focused on all major verticals within the cannabis industry. 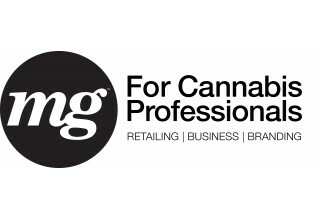 mg Magazine is a leading business-to-business monthly publication that places a singular focus on the people, plants and products that fuel the unprecedented growth of the legal retail cannabis industry, often referred to as the "Forbes" of cannabis. The Cannabis Crush Gala is Among the Largest Industry Parties of the Year and Will Attract the Who's Who in Cannabis, as Well as Top Influencers and Celebrities.